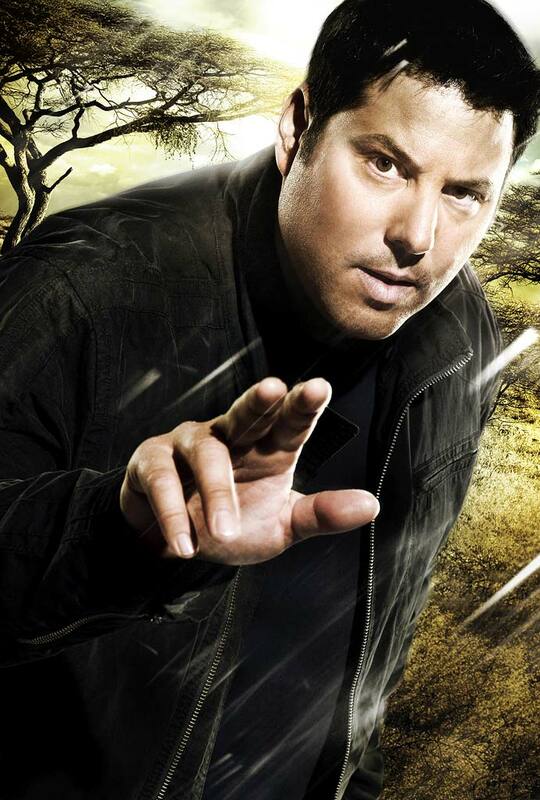 Star of TV’s Heroes, Greg Grunberg, is set to take on a starring role of a different type in CNBC’s ‘Planet Of The Apps – A Hand-Held Revolution‘ documentary which premieres on US TV screens on 7th January at 10pm ET. In addition to his day job, Greg is the creator of mobile coupon app Yowza!! which will feature alongside several other leading apps in a show which analyses this booming market. The show naturally focuses upon Apple’s iTunes App Store which has grown from 11 apps to over 100,000 in little over a year. However, the program promises to take a look at newer app stores and the challenges faced by eager developers striving to make their apps profitable in an increasingly crowded marketplace. Also featuring in the show will be the Chicago-based developers of the web-based Texthog budget management app as they try to navigate their way successfully through Apple’s sometimes tortuous iPhone application approval process. Californian incubator and mobile apps marketer MEDL Mobile will also describe their mission to launch 1000 apps over the next two years.